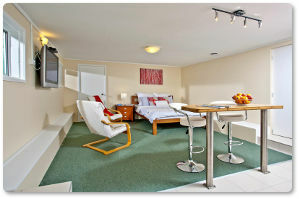 Our modern self-contained studio in a quiet neighbourhood is sure to recharge your batteries! 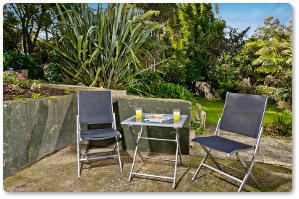 Enjoy the peacefulness and beautiful nature of West Auckland and yet be close to the city centre. Short and long term accommodation for irresistibly low price. Welcome to Green Bay! For a price similar to a hostel you get all the comfort and privacy of an apartment! Book your stay now on our Bookings page! Feel like at home and relax! Green Bay is a quiet residential suburb in West Auckland. Not surprisingly, given the name, you’ll find lots of green over here – native trees, reserves, bush, beach and even a golf course, all in a walking distance. Just a stone throw away from the famous Titirangi Village with their vibrant cafes and art galleries. Continue on via Scenic Drive to Waitakere Ranges – our small but real rain forest with lots of native fauna and flora, great views and – don’t tell anyone – many Geocaches waiting yet to be found. Finish the day with sunset over the beautiful Piha beach. Feel like home in your private space downstairs in our house. 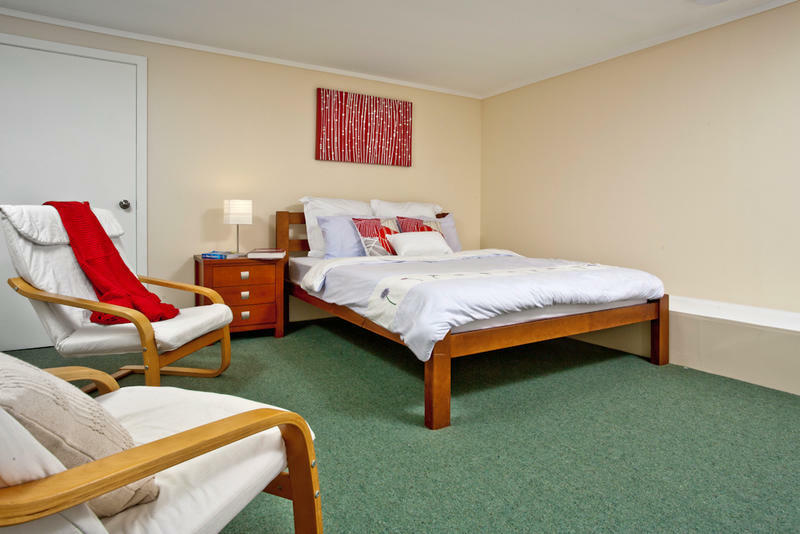 We can accommodate up to 3 guests and this very affordable room comes with everything you need for a relaxing stay. We provide complimentary Breakfast and basic groceries – muesli, milk, yoghurt, fruit, tea, coffee, etc. 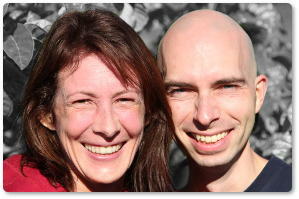 Hi we are Michael & Jitka – young European family with 3 well behaved school age children. Rest assured we will make your stay a great experience – from the first welcome to the last good bye. Fell in love with this room? No wonder! All you need to do now is Book your stay via AirBnB – request a special price and mention this website for a 10% discount! Book Now on AirBnB and receive 10% discount! Or head to our Bookings page for more booking options. Green Bay? Where is it? Green Bay is a very convenient central-west Auckland location – just a stone throw away from the vibrant Titirangi and Laingholm, close to New Lynn shopping and train, around the corner from Glen Eden and Te Atatu, and bordering Blockhouse Bay to the east. Airport is only 30 min drive off peak – less than driving there from the central city! Please note you must book your stay prior to the arrival. We will give you the exact address and instructions in the confirmation email.